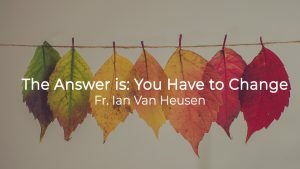 The Catholic campus ministry at ECU. 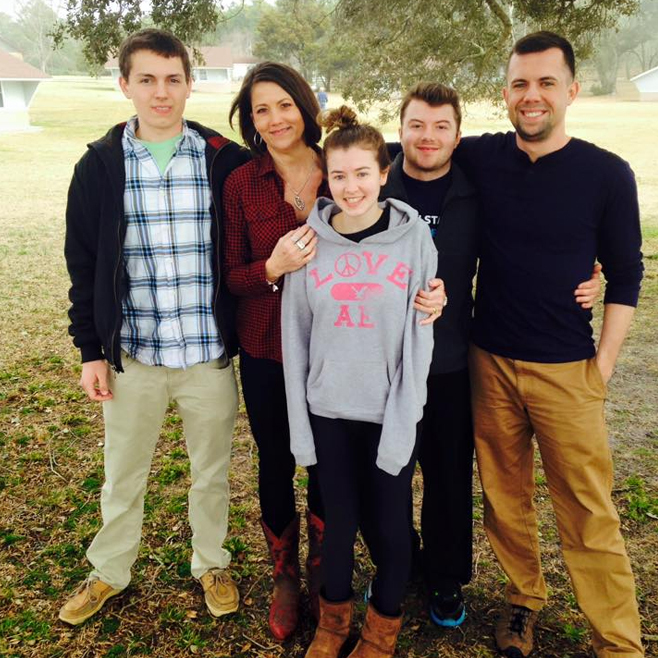 Active Catholic students growing their faith and serving the East Carolina University community. 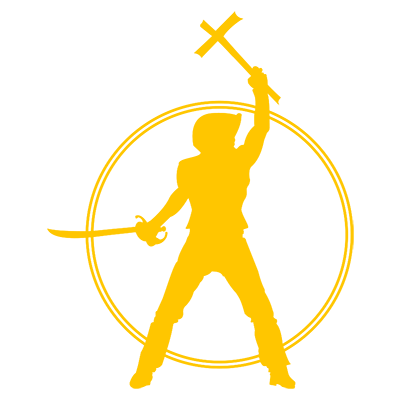 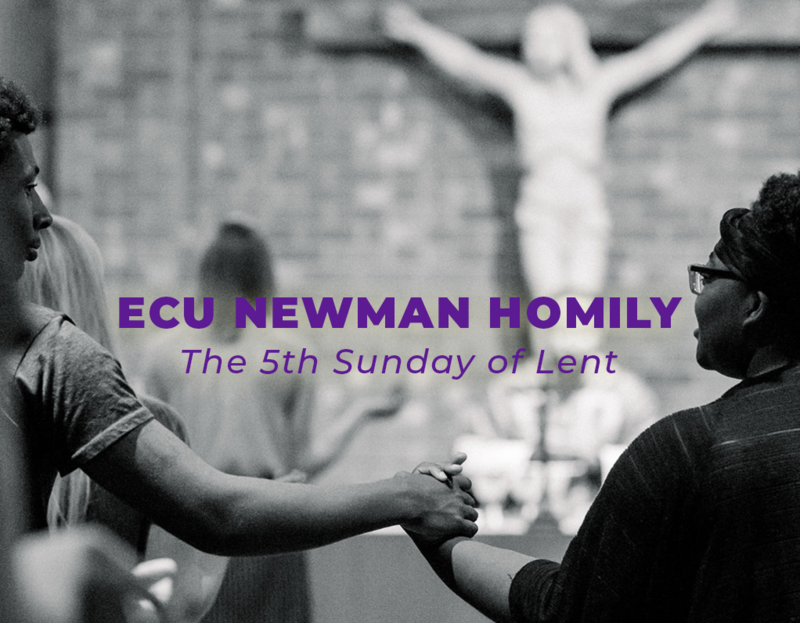 ECU Newman is a community of disciples that seeks to celebrate the sacraments, grow in the faith, and share Jesus Christ with the world. 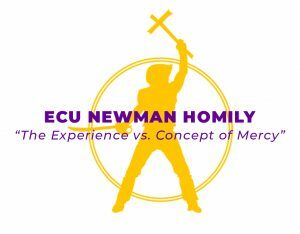 We are the Catholic Campus Ministry of East Carolina University, and we look forward to guests who are interested in learning more about the Catholic Church. 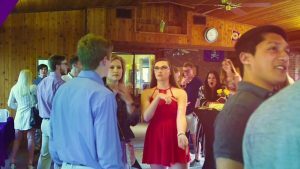 2019 Progressive Dinner was a blast!